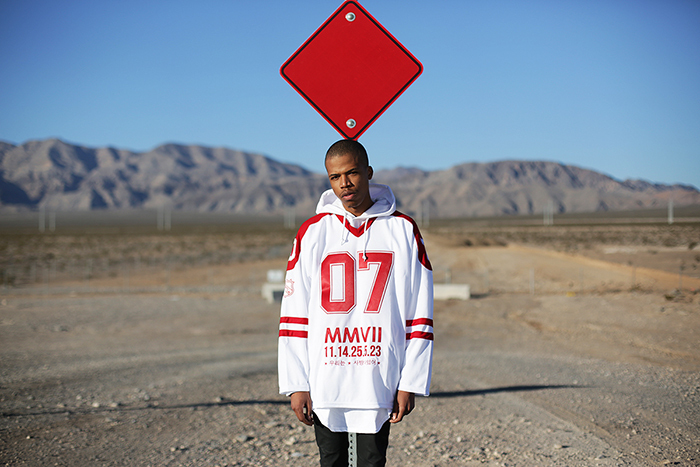 Las Vegas based KNYEW drops their dope Hockey Jersey today which is actually a re-release that originally sold out immediatly. Limited to just 50 pieces this is sure to sell out once again not just because its limited in numbers but because it's dope as hell. Make sure to head on over to their site now here and continue below for some nice detailed images of the jersey available in a red/white & black/white colorway.